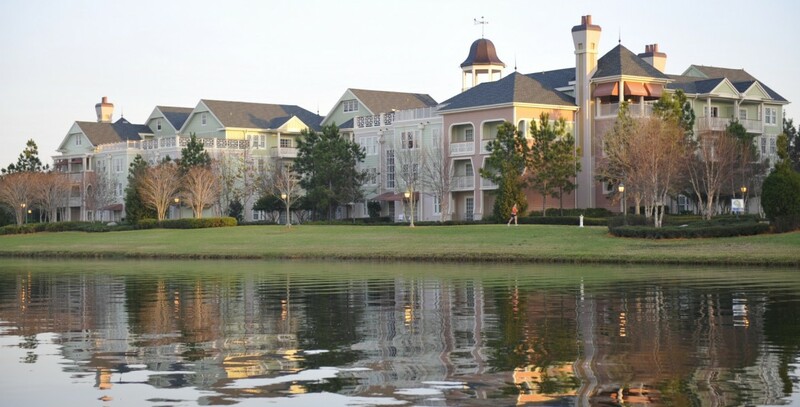 Saratoga Springs Resort & Spa Vacation Club resort that opened at Walt Disney World on May 17, 2004, on the site of the former Disney Institute with 184 units in 2004, expanding to 552 in early 2005. The architecture was inspired by the upstate New York country retreats of the late 1800s and designed around the themes of natural springs and Saratoga’s tradition of horse racing. An expansion of another 644 units is planned by 2007.